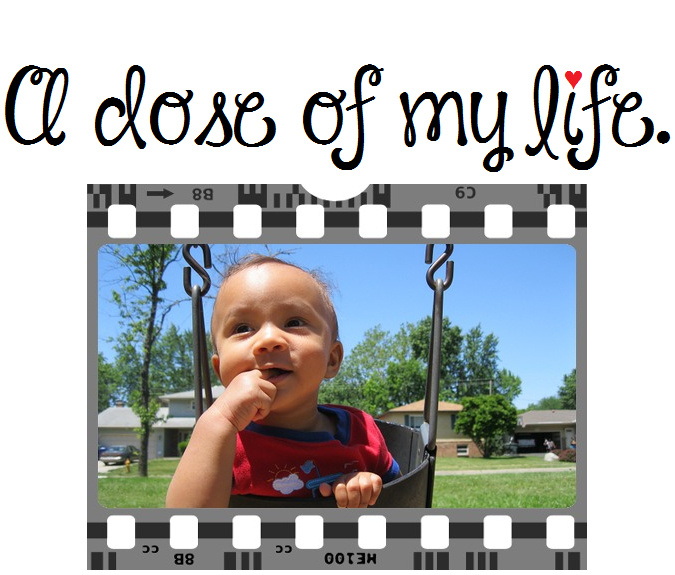 Baby Shower Favors | A dose of my life. Each guest will get a travel size bottle of lotion just for attending. After sniffing several scents I went with the Wild Berry Tulips from Bath & Body Works. A blend of red raspberry, sheer honeysuckle, and pink tulips with vitamin E, jojoba, and shea butter. The game prizes include fragrant candles, purse holders, scarves, candy, and a few other items. This entry was posted in Everything Else and tagged attendee, baby shower, berry, bottle, favor, favors, fragrant, guest, lotion, party, prize, scarf, scarves, scent, smell, tulips. Bookmark the permalink. ← Wen was the last time my hair looked amazing?